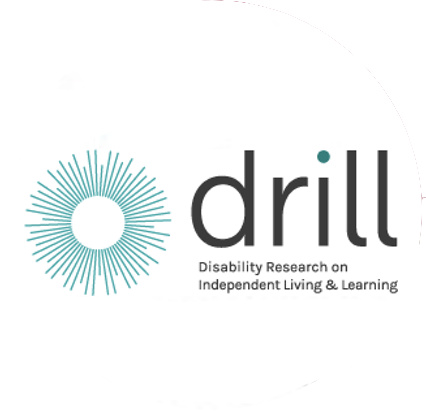 DRILL is committed to sharing the findings of the research and pilot projects funded by the Programme. Our key goal is to enable disabled people achieve our independent living and fulfil our potential in an ever changing world. One of the key ways of doing this is through the availability of robust research and pilot findings which will influence policy making and service provision in the UK. On completion of each project funded by DRILL, the research and pilot findings will be published here. Inclusion Barnett in partnership with Inclusion London, Nottinghamshire Healthcare NHS Foundation Trust, Real Lives, Barnet Voice for Mental Health. Upholding the independence of disabled people: re-imagining children’s services in coproduction with disabled parents and professionals. Developing a toolkit that self – advocates can use to check if projects deliver what they promise.